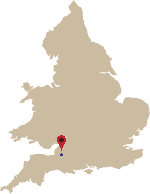 David Brown has been a Governor of Wells Cathedral School since 2014 as well as a Foundation Trustee. 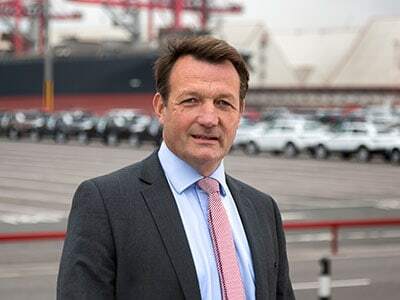 He has been Chief Executive at the Bristol Port Company since 2016, previously having been their Chief Operations Officer (since 2015) and Operations Director (from 2007-2015). He served in the HM Forces (Army) from 1986-2007. David has one daughter and two sons; two are Old Wellensians and one son is still a student at Wells.